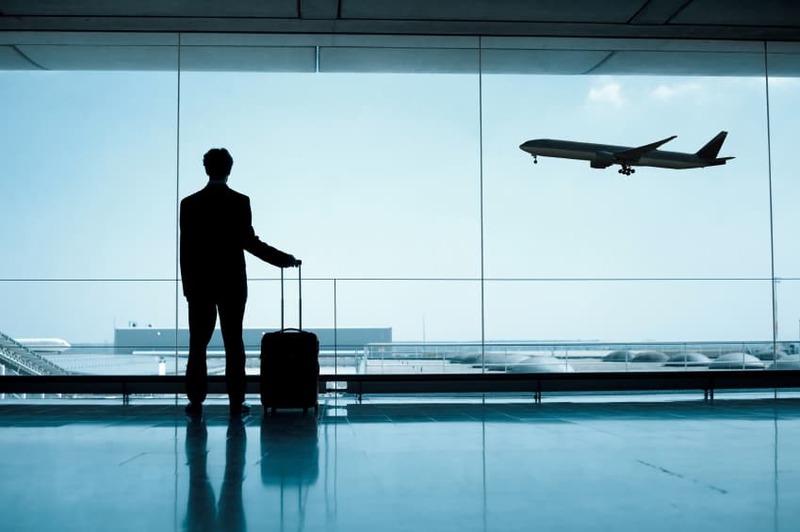 Traveling for work can get expensive, especially when you take into account lodging for longer periods of time. Hotel costs can add up quickly; plus, you have to go out to eat for every meal, which is expensive as well. The next time you have a long business trip in California, consider staying at corporate rentals in San Diego, as they provide the conveniences of home while saving you money in the long run. San Diego has become a popular destination for corporate travel and conventions for a number of reasons. With sunshine and moderate temperatures year round, the weather is a big draw. However, San Diego offers a wealth of activities and culture that keeps people entertained and brings them back time and time again. In between meetings, venture out and enjoy the variety of goings-on that San Diego has to offer. Walk along the beach or get out onto the water and learn how to surf, explore the unique neighborhoods and vibrant downtown life, take a boat cruise, or expand your palate at one of the many popular restaurants. At the end of the day, retreat to your own oasis instead of another hotel. Frequent travelers and those on extended-stay assignments have learned that corporate accommodations in San Diego are the way to go. Corporate lodging, such as the Foxwood Apartments, offers a number of conveniences that hotels do not, and they also cost less over time. Foxwood offers a number of one- and two-bedroom apartments that are fully furnished. Imagine coming home after a long day and sitting on your couch and watching television, or sitting down at your very own dining room table to enjoy a meal. Not only do the accommodations offer furnishings, but they are also warmly decorated with framed prints, plants, and throw pillows. Full Kitchen – Not only does going out to eat for every meal get old, but it also adds up quickly. Corporate rentals include a fully stocked kitchen with a microwave, oven, refrigerator, pans, plates, utensils, and glassware. This allows you to cook with ease and eat in the comfort of your own home. Utilities Included – When you sign a rental agreement, feel comforted with the fact that all utilities are included in your monthly rent, which allows you to budget correctly. Amenities – When you stay at Foxwood Apartments, you can enjoy the luxurious surroundings. Secure parking is close to your front door, you are close to green parks, and you have access to the heated pool and spa. You also have the option of a month-to-month rental agreement, so you are not tied into a long rental contract. Another convenience of staying at the corporate rentals at Foxwood is its location. You are conveniently located to the San Diego Convention Center as well as downtown. You are also close to Tijuana’s maquiladoras. Next time you are on a business trip, consider corporate rentals in San Diego. This is a great way to save money, and you will also feel like you’re at home.